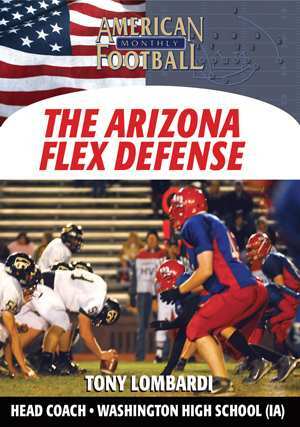 The Arizona Flex Package is not your average defensive scheme. 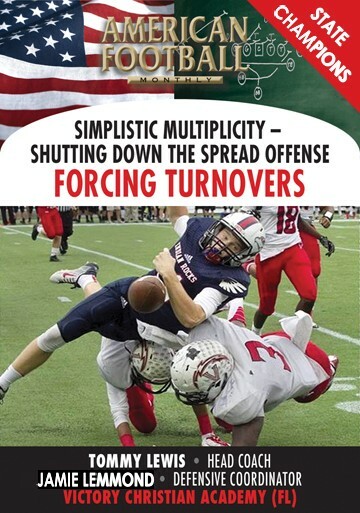 It's a defense that bends but doesn't break and has the flexibility to adjust to any offense. 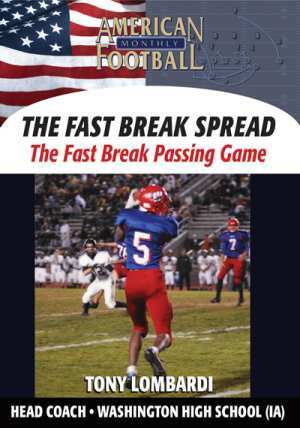 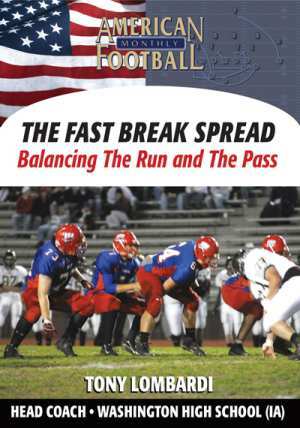 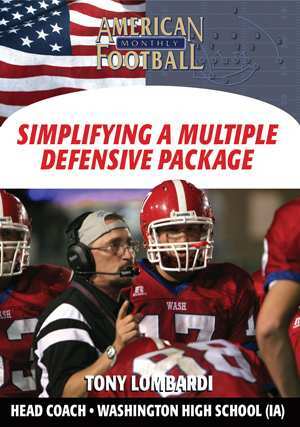 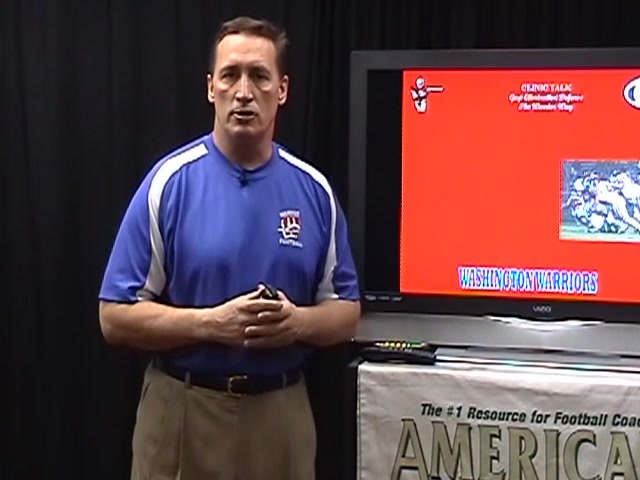 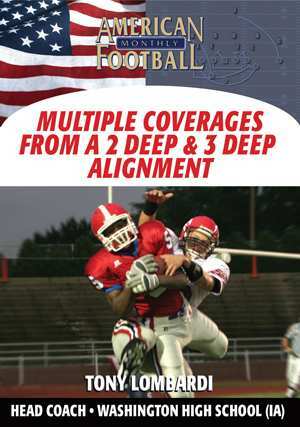 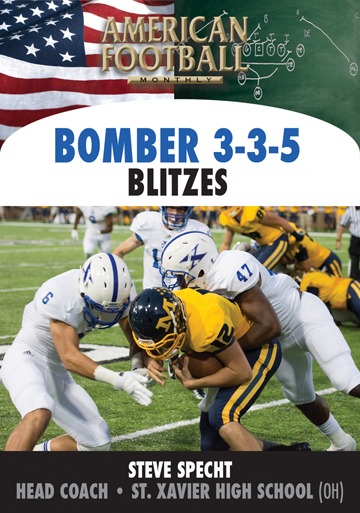 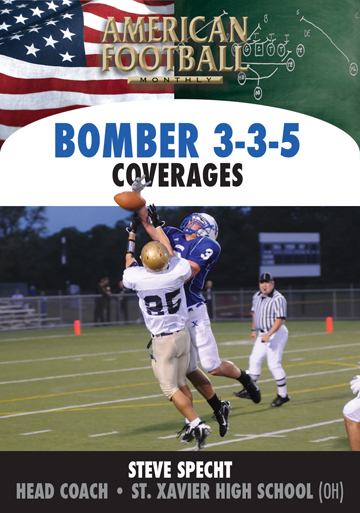 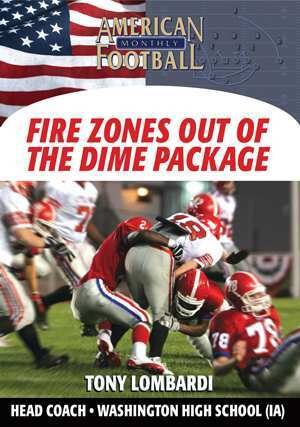 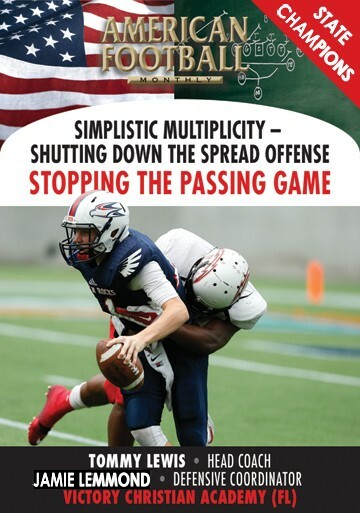 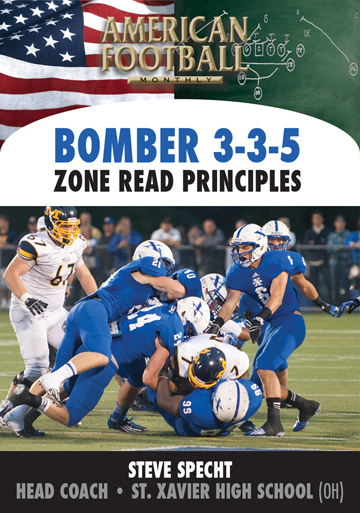 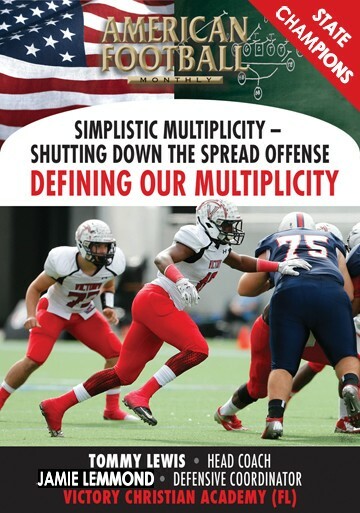 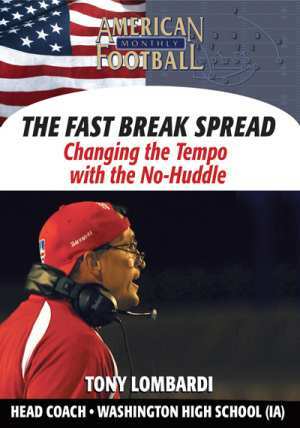 In this DVD, Head Coach Tony Lombardi of Washington High School (Cedar Rapids, IA) outlines the strategy and concepts for this unique defense and how you can incorporate it into your defensive scheme. 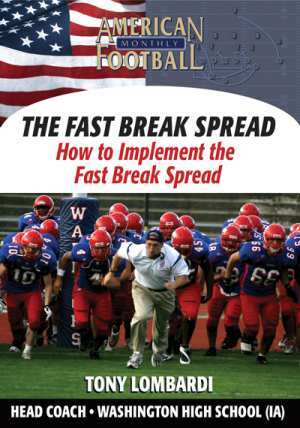 * The strategy behind the Arizona Flex Defense. 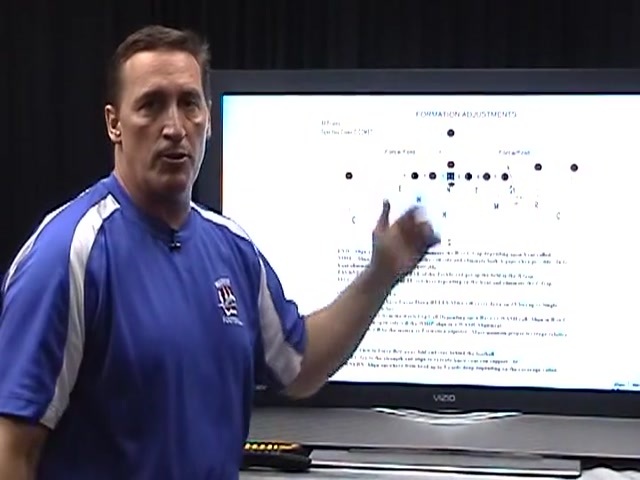 * Techniques of the Arizona Flex Defense in its execution. 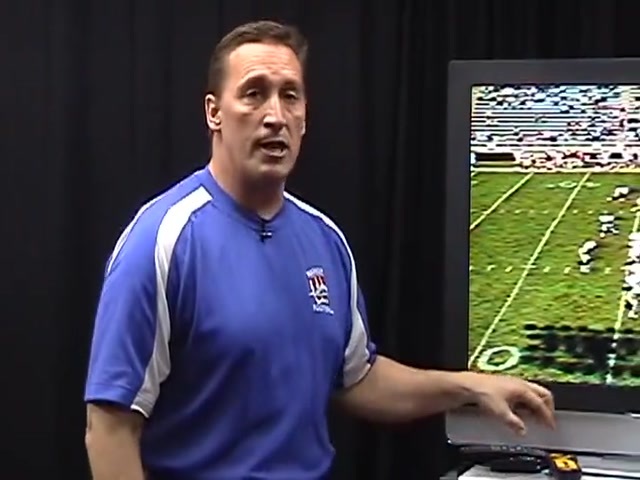 * Defensive alignments and adjustments to confuse the offense. 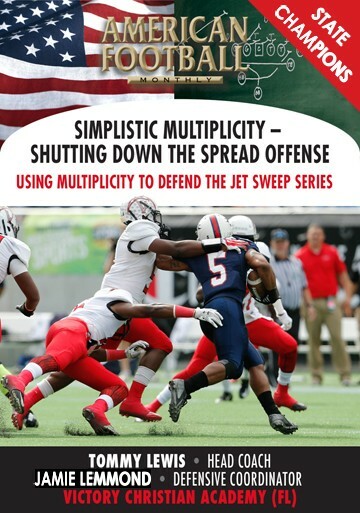 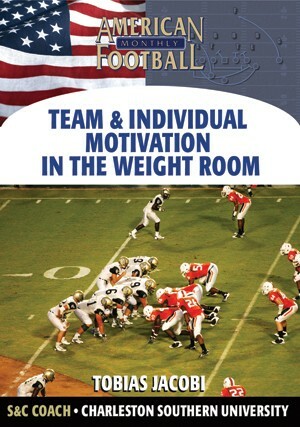 * The philosophy of having the defense align to the strength of your opponent's offense. 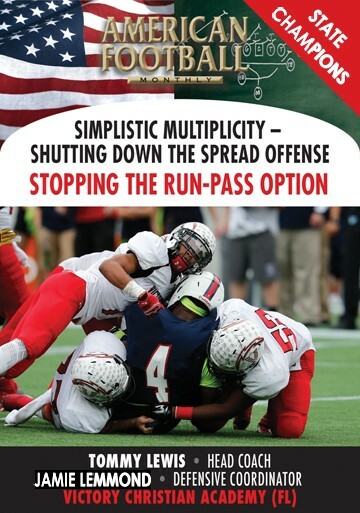 "We've found the Arizona Flex Package to be a great defense against the run. 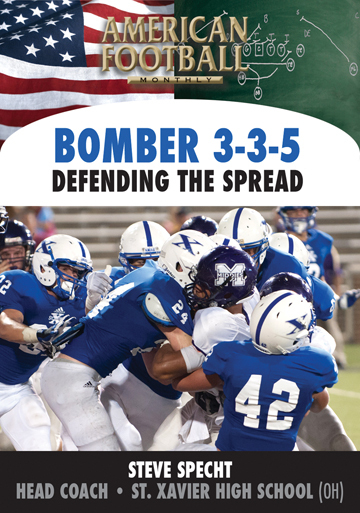 Each time we've used it our opponents' have averaged less than three yards a carry. 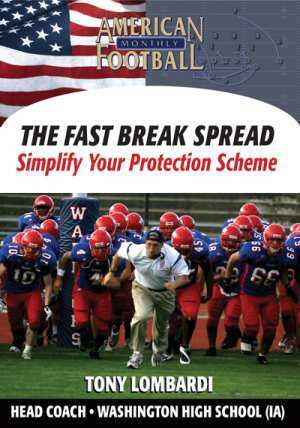 With certain modifications it can be incorporated into your present defensive scheme."